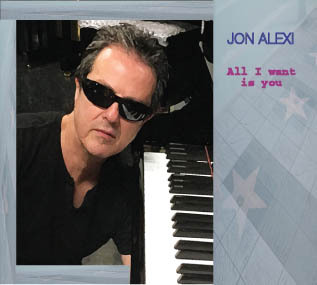 Jon Alexi – Piano Player-Singer-Songwriter-Composer-Performer. 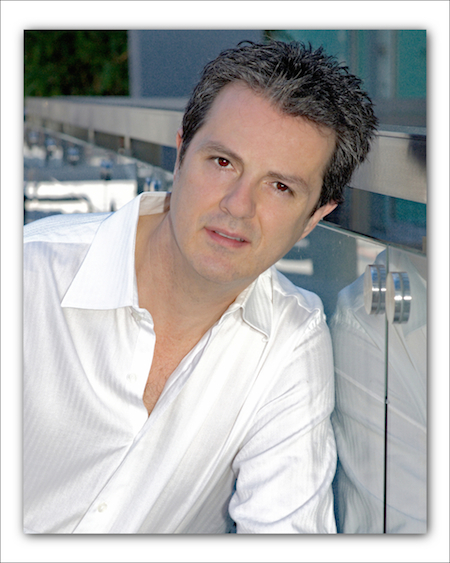 If you are a Film Producer, Music Supervisor, Director, or an Advertising Agency; Jon can write the music for your project, with the best quality and adaptation. To all our customers, Wolfgang's SteakHouse is relocating, we will announce the new location soon. 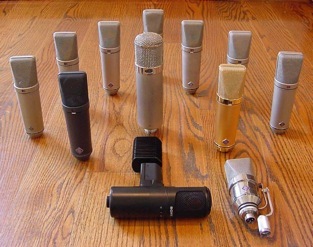 Our demos have launched the careers of hundreds of successful VoiceOver pros nationwide.